Justice Jasti Chelameswar’s revolt against the Supreme Court’s collegium, reported exclusively by the New Indian Express, is the story of the day. Justice Chelameswar is reportedly of the view that there is no point in attending the collegium’s meetings, as long as its deliberations are kept under wraps. Justice Chelameswar, by his refusal to join the rest of the collegium on principle, will surely put himself apart from the pro-status quo group among the Judges. This will earn him a definite place in the history of the Supreme Court. A known dissenter, Justice Chelameswar, must have thought this was the moment to strike, and expose the Collegium, which after claiming credit for the NJAC judgment, with its emphasis on transparency etc. was doing exactly the opposite, by keeping its deliberations, and communications with the Centre on the MoP secret. Many observers feel that it is easy to blame the Centre for the imbroglio over Memorandum of Procedure; but the Collegium should equally take the blame for the stand-off. The MoP stalemate has also invited a critical commentary today from Justice A.P.Shah and Arghya Sengupta, who in their article in The Hindu, question the wisdom of keeping the differences between the Centre and the Collegium, under wraps. 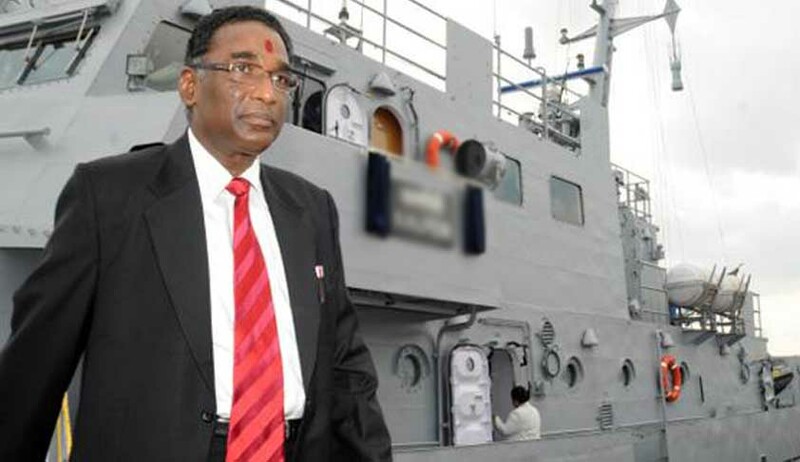 Justice Chelameswar’s refusal to attend the collegium’s meeting, only underscores his intense displeasure with its style of functioning, which is inconsistent with the NJAC bench’s December judgment. LiveLaw will continue to track this controversy.